A giant 46lb PB common topped a stunning four fish haul for Phil Kingsbury in a 48 hour carp fishing session at Longfield’s Fox Pool. 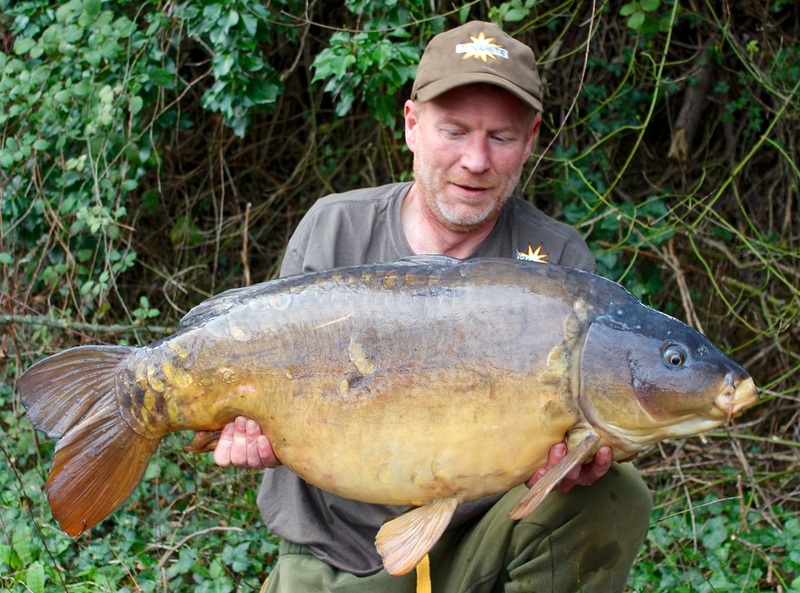 Phil also banked the ‘No Name’ mirror at 35lb with all four specimens falling to Rob Hughes new Hit N’ Run pink pop-ups. 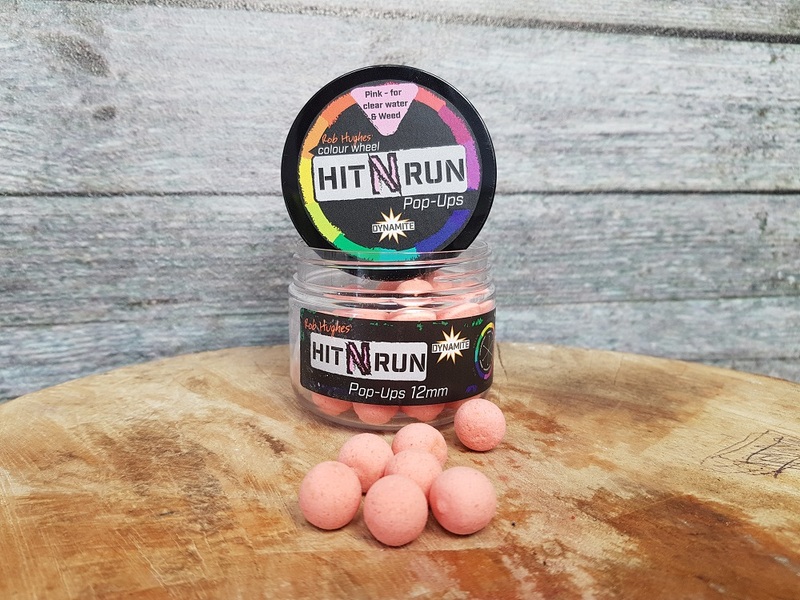 Phil primed his spots with chopped CompleX-T boilies and mixed sized pellets and fished Stiff-Hinge rigs made up of VMC Mystic Chod hooks and Carp Spirit Flouro mainline over the top. 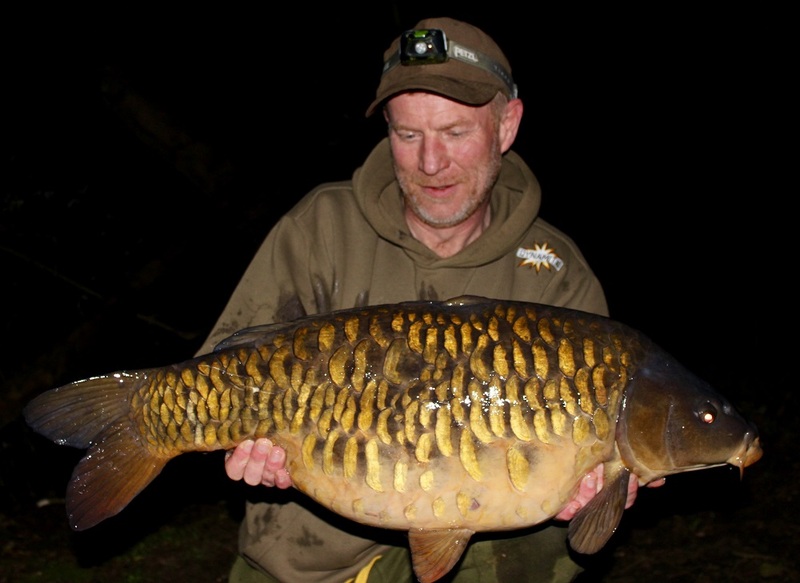 “I had a 19lb mirror at around 6am and then decided to move swims as I just wasn’t feeling confident where I was” said Phil. “By lunchtime I was setup in the other swim and at 1am the following morning my alarm sounded and the big girl was soon in the net – my first UK common over 40lb! I decided not to recast as there were still fish showing. An hour later the other rod was tearing off with a gorgeous, 23lb fully scaled mirror on the end. The session was complete at 6am with ‘No Name’ at 35lb. I couldn’t have asked for a better trip! !” He added.